Our Tyvek® lined Paperboard sleeves are available in 8pt. material. 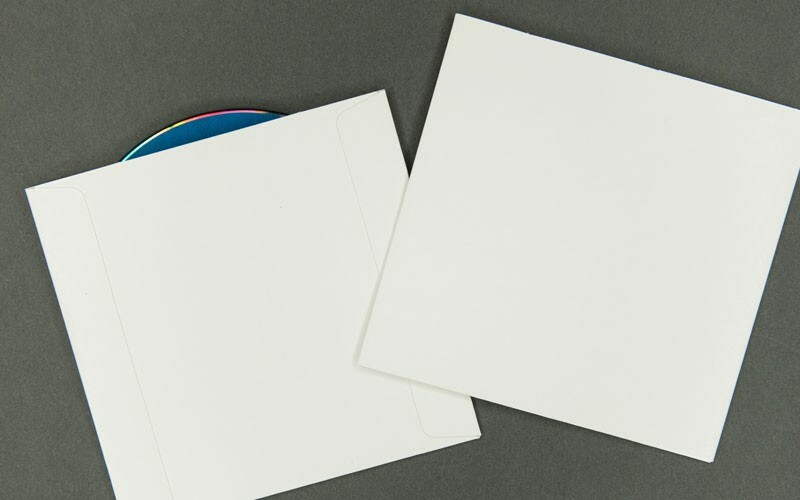 Perfect for storage or distribution, our Paperboard products are rigid and protect from CD/DVD breakage. This item is lined with Tyvek® – proven safe for DVDs!